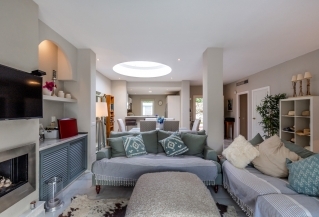 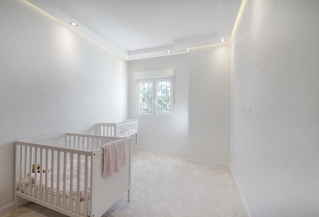 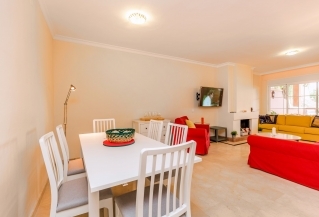 Welcoming and spacious 3 bedroom apartment for sale split across two levels, perfect for families. 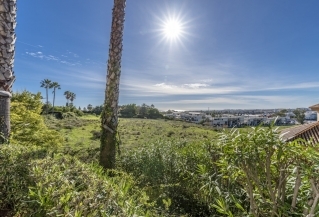 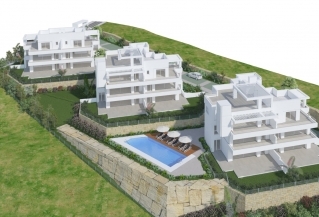 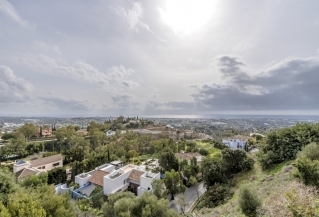 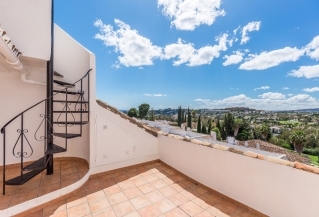 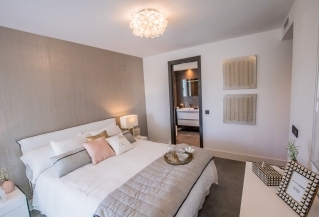 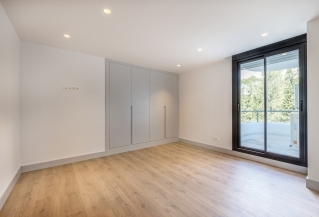 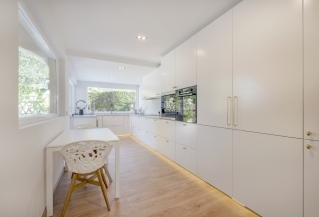 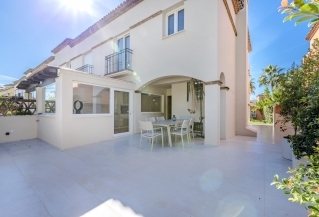 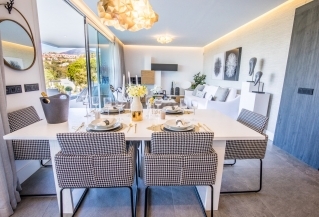 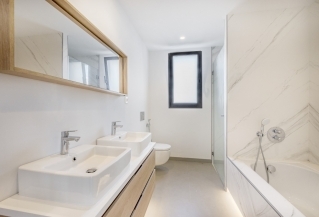 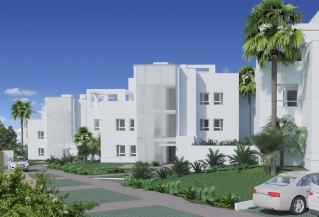 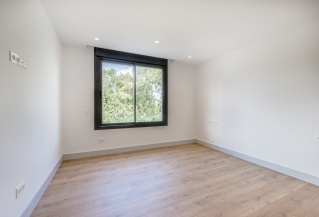 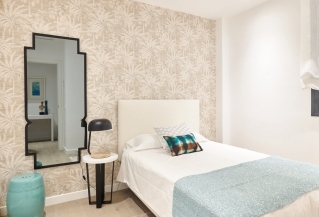 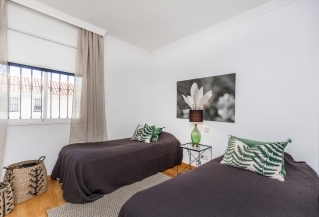 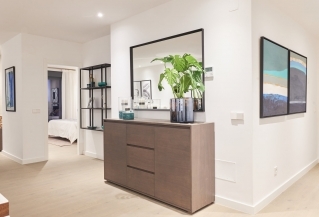 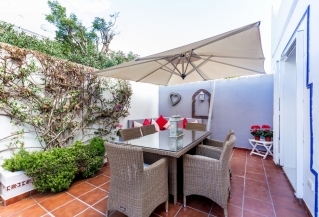 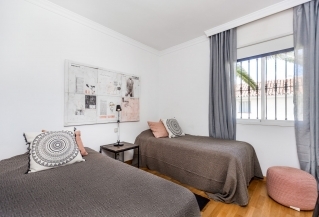 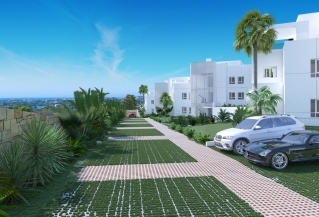 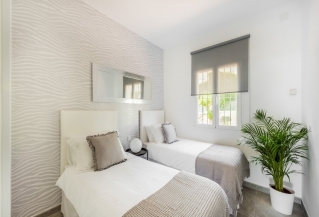 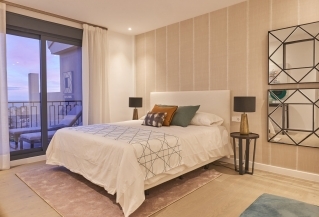 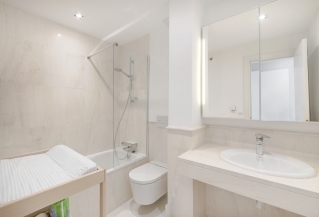 Situated in the popular and secure development of Andalucía Alta and within walking distance to a superb choice of shops. 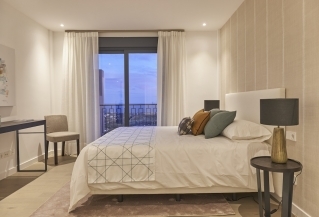 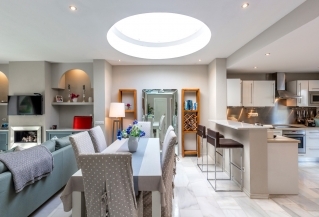 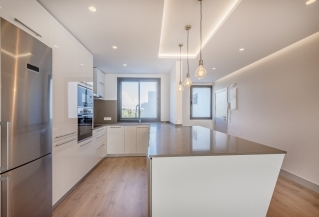 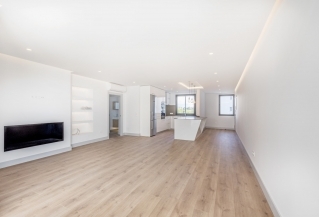 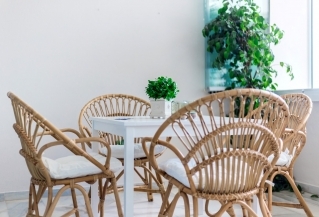 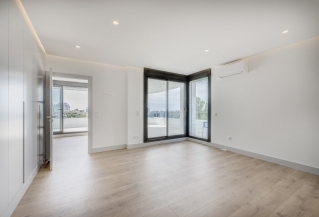 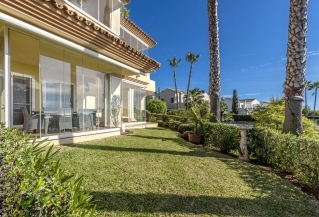 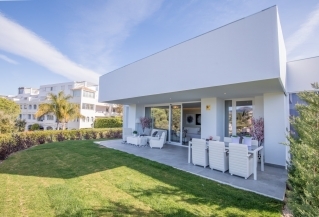 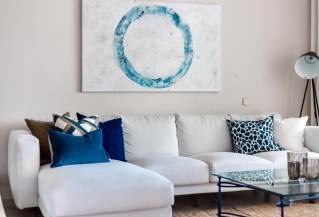 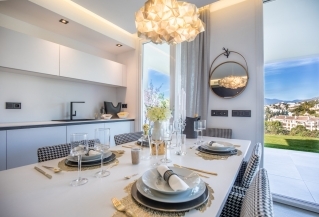 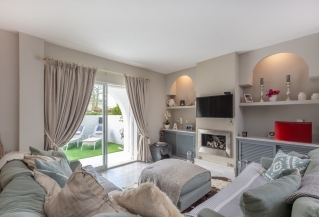 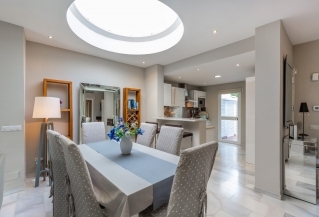 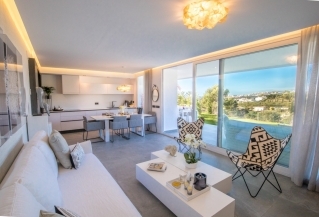 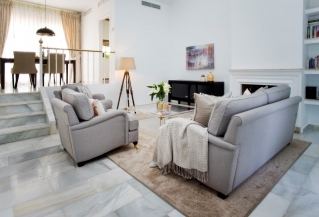 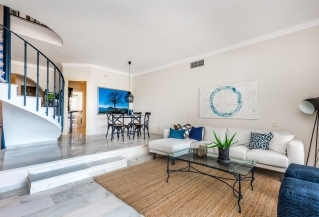 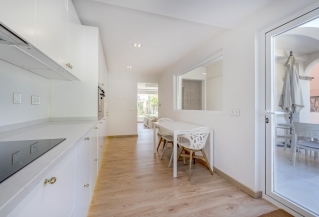 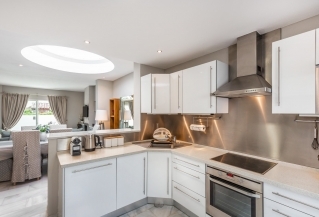 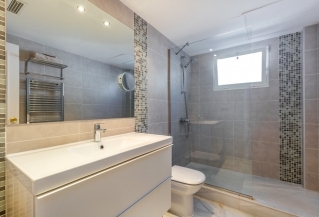 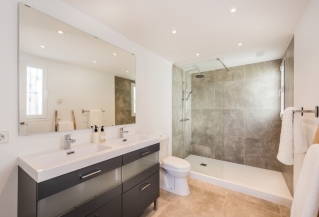 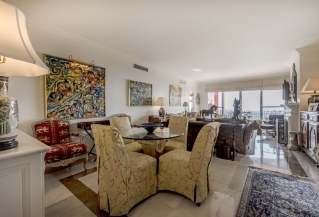 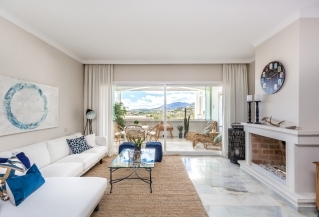 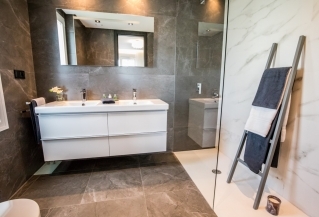 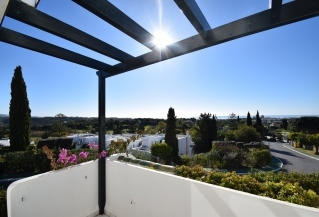 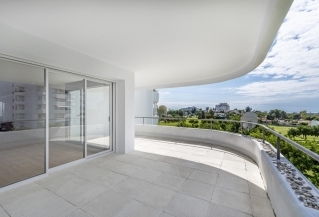 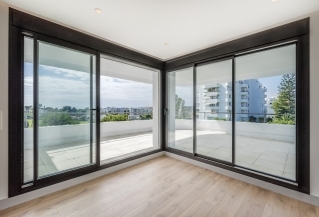 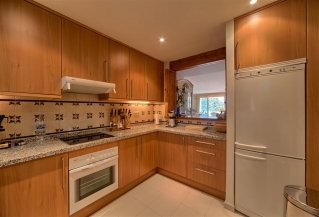 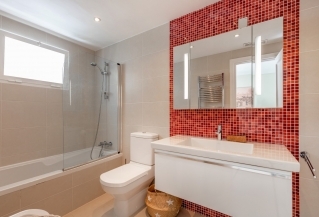 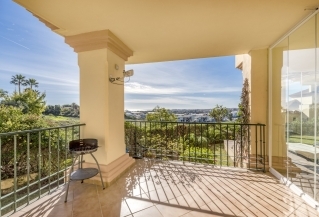 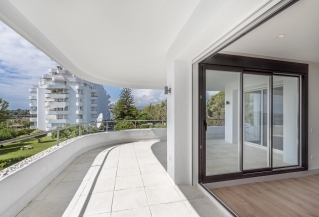 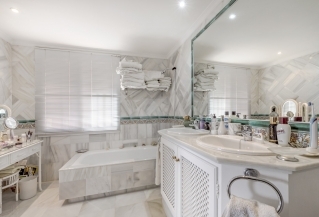 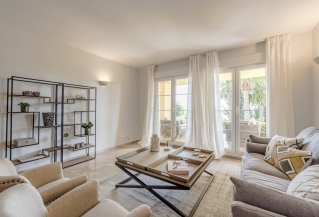 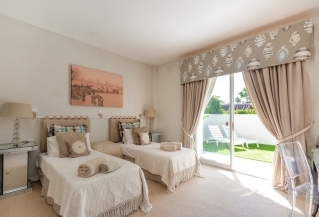 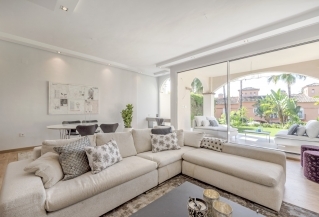 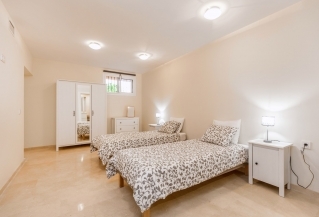 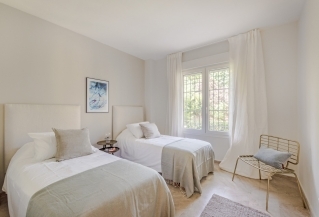 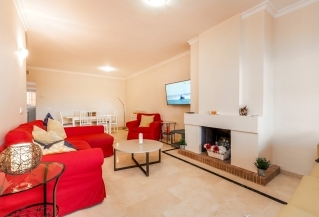 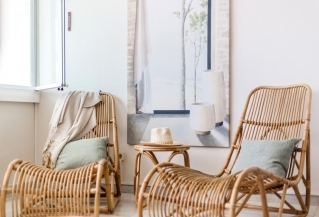 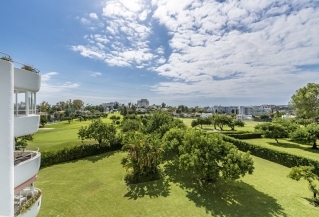 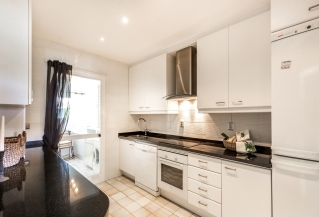 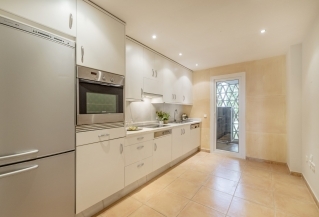 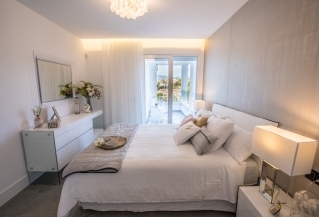 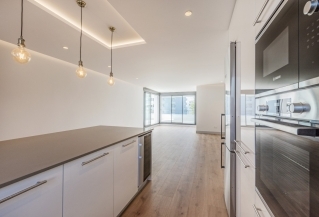 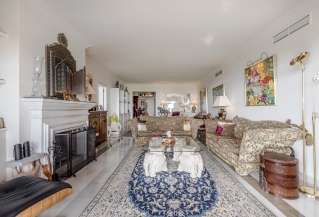 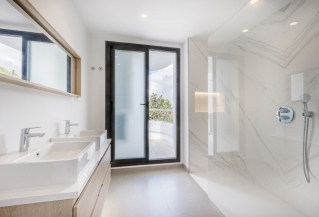 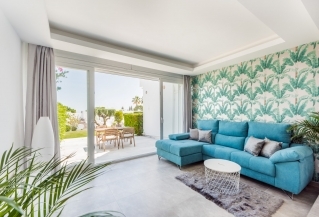 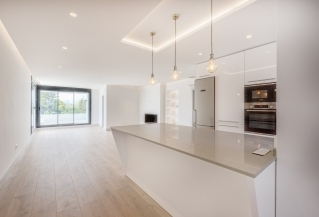 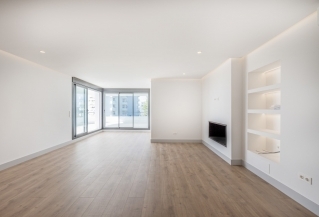 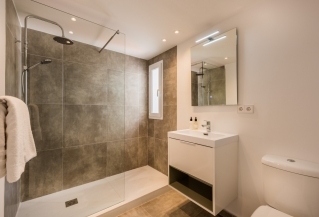 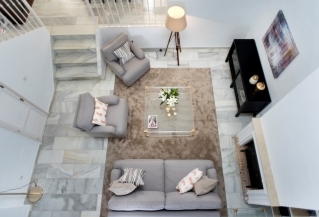 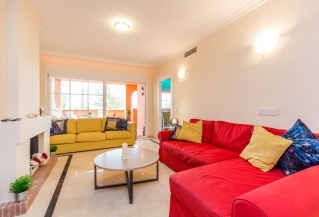 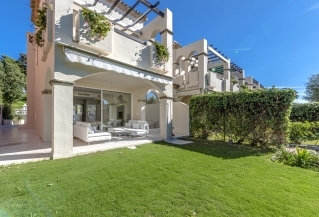 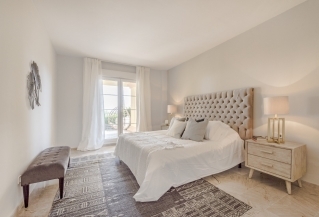 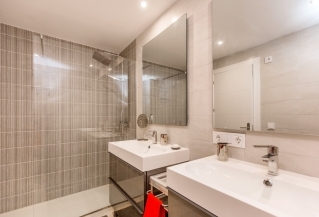 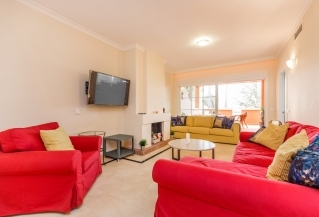 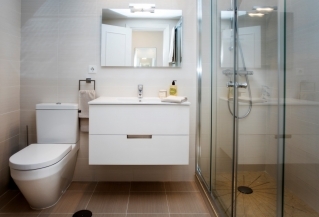 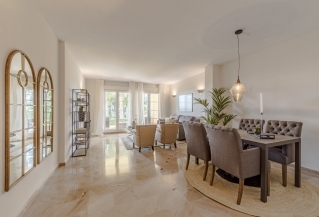 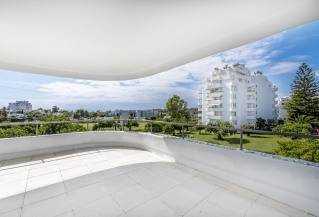 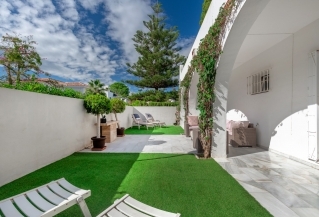 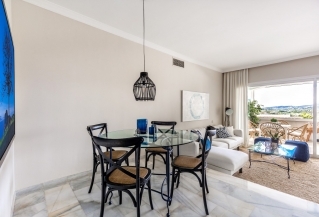 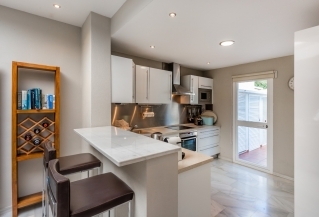 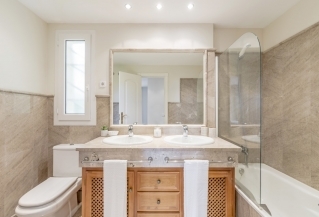 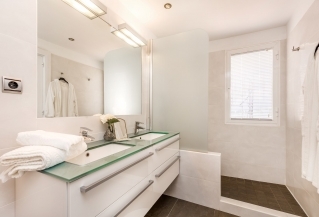 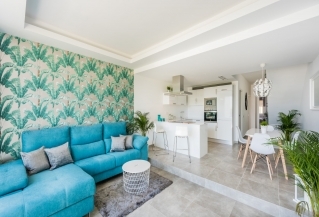 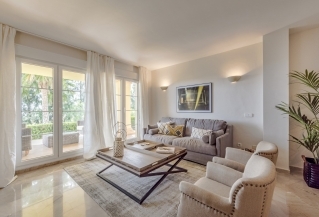 Totally reformed apartment in front of the Guadalmina Golf. 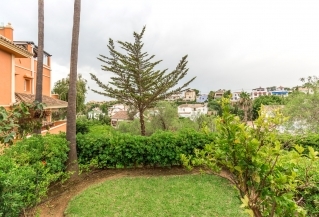 Property faces towards South and it is located on the second floor with good size terrace which offers beautiful green views. 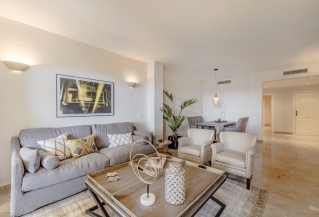 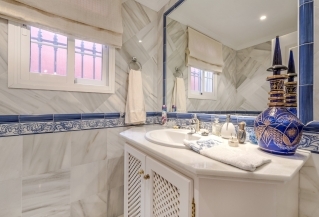 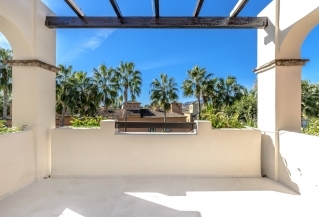 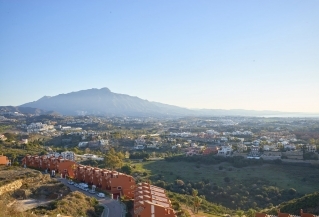 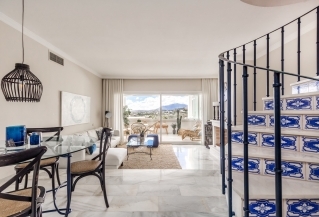 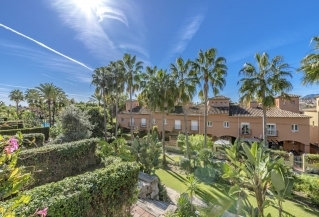 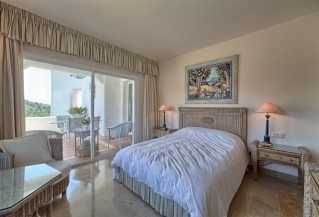 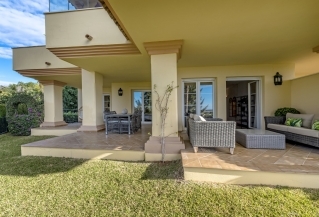 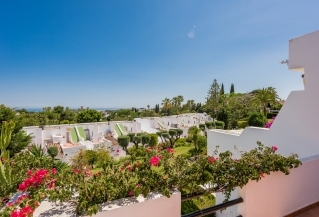 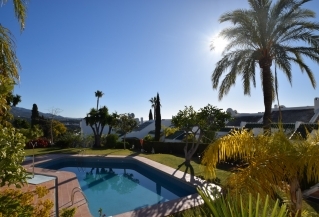 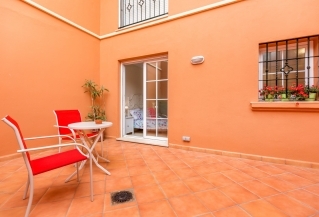 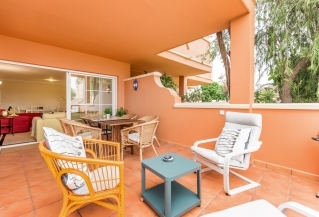 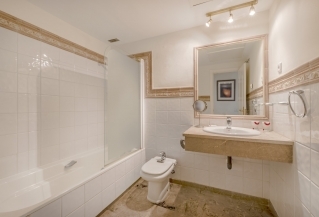 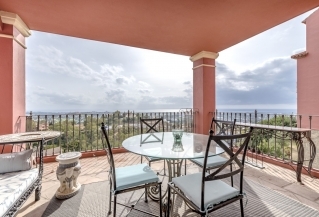 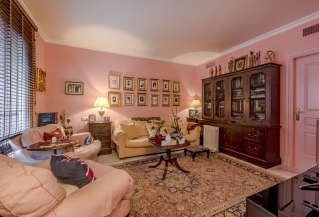 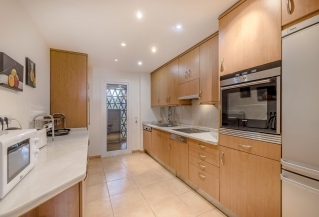 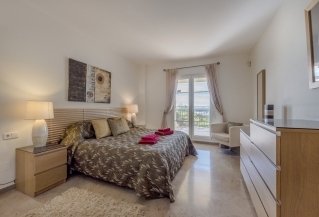 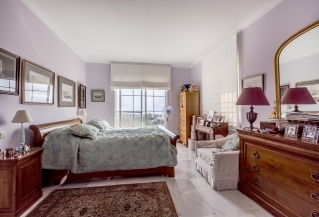 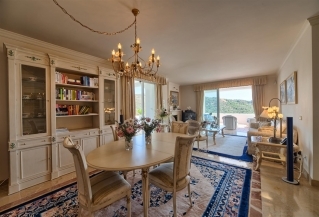 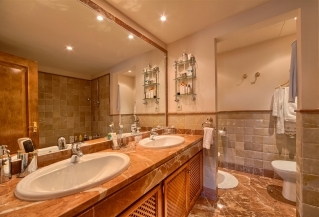 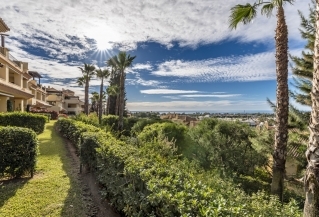 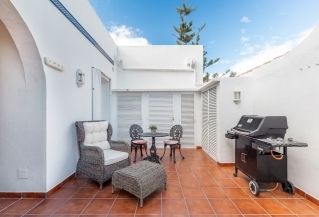 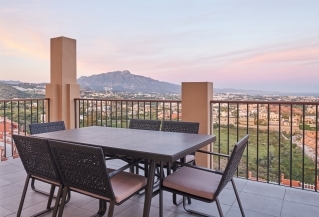 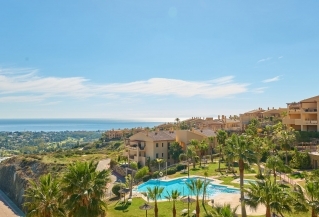 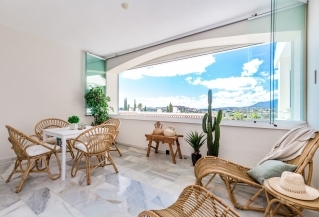 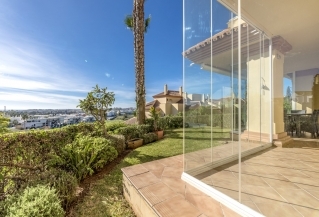 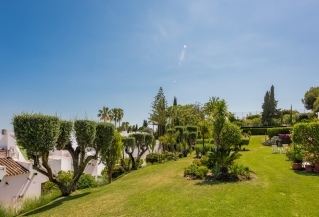 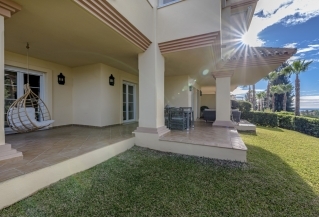 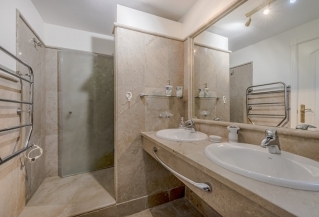 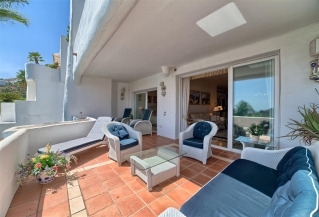 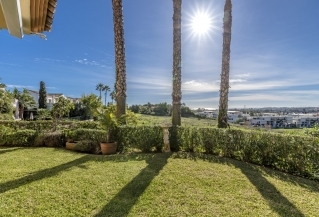 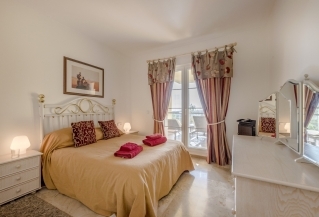 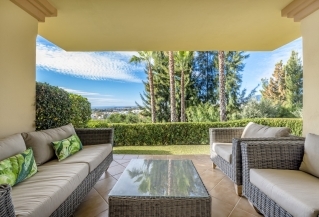 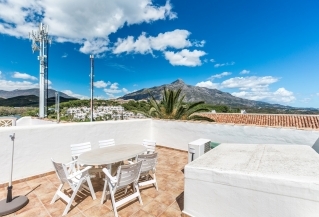 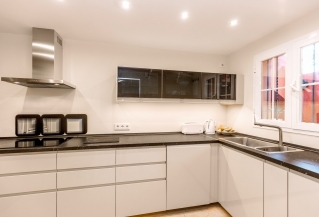 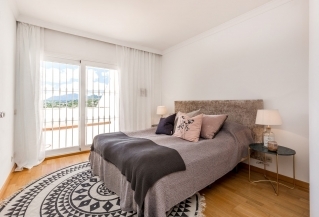 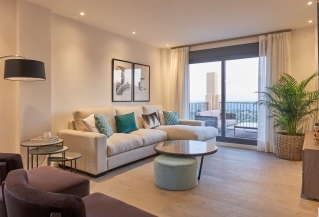 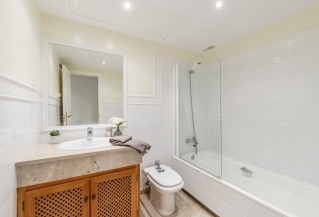 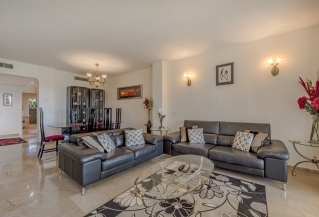 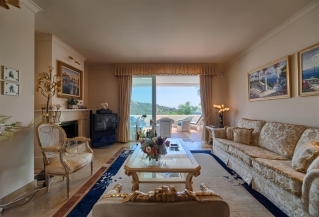 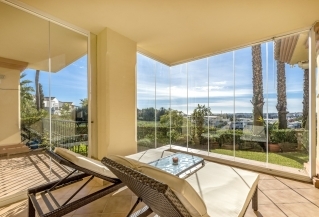 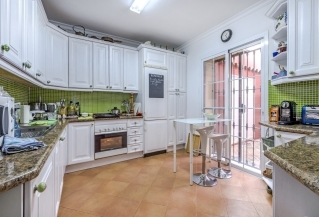 Ground floor corner apartment in the exclusive Cumbres del Rodeo complex. 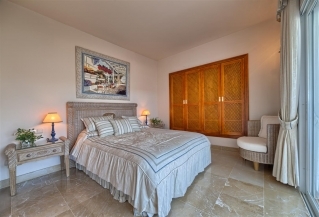 Within walking distance to all amenities and the beach, the property enjoys a private setting with easy pool access; ideal for families. 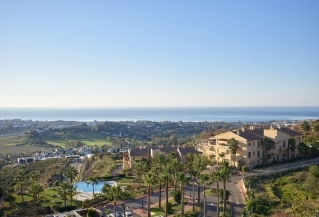 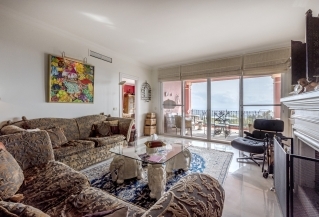 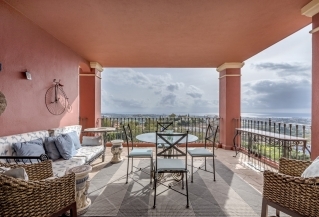 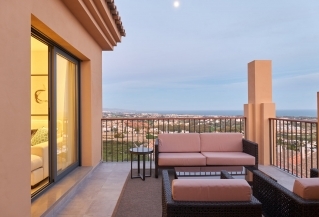 Excellent ground floor corner unit with total privacy and panoramic views over the Golf Valley and the Mediterranean Sea. 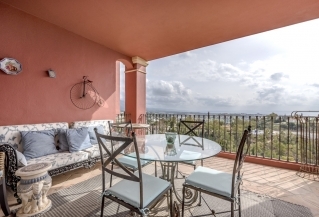 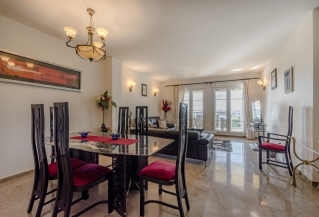 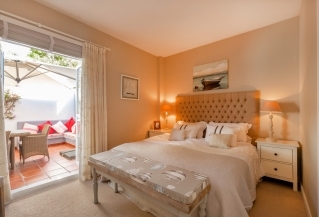 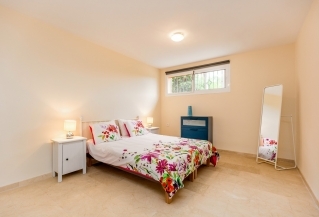 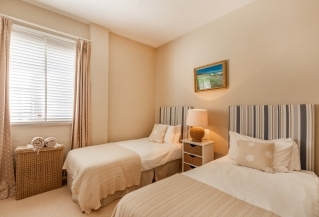 Cumbres del Rodeo is situated within walking distance to all amenities including the beach. 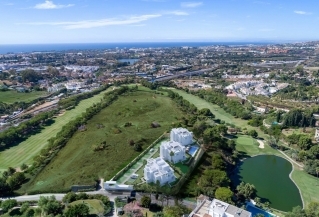 UNDER CONSTRUCTION - CONTACT US FOR FULL PRICELIST - Le Caprice is a private residential complex with only 14 units. 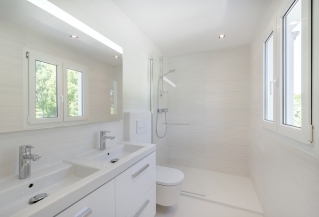 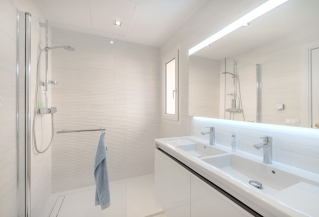 State-of-the-art design and the highest qualities. 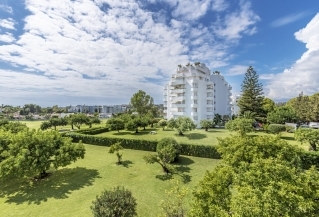 Large sunny terraces.